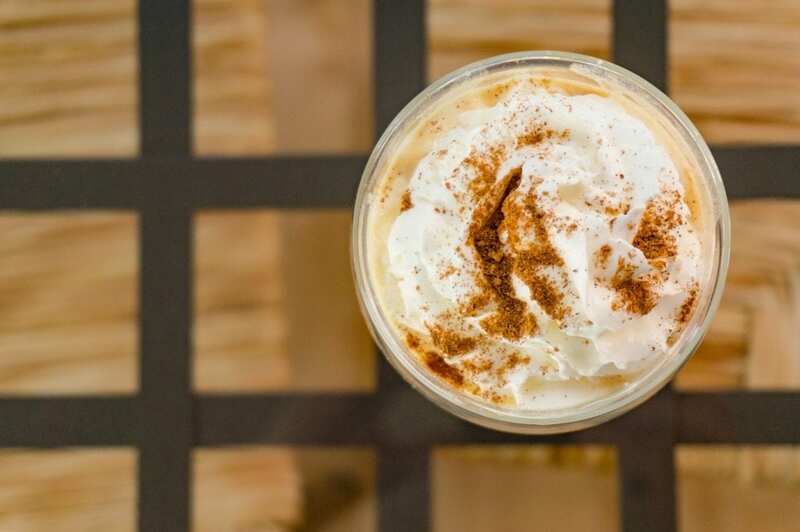 The immortal Pumpkin Spice Latte – loved by many, and hated by others (mainly because this is about a tasty coffee drink, and not really the coffee itself). I love a good treat myself and prefer to make them with as many real ingredients as possible. There will be no bottled syrups here. There are a few important things to note about this recipe. First off, this is intended specifically for those who heat milk on a stovetop. If you use a steamer to heat your milk (like that on an espresso machine), then you'll need to go an entirely different route. 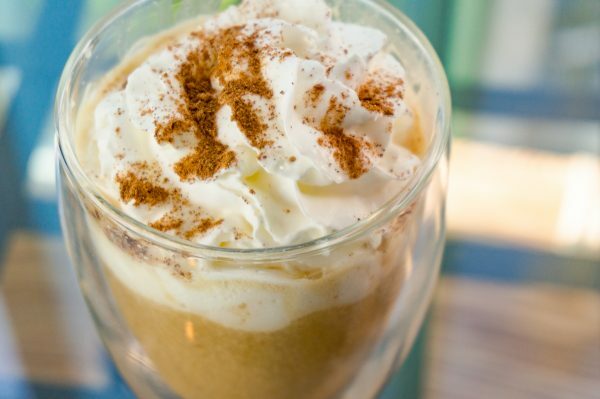 I intend on creating a video demonstrating how to make this pumpkin spice latte with espresso and a milk steamer, but I'm still perfecting the recipe at the moment – in short, the milk must be steamed alone (though the best solution is probably going to be steaming half the milk). On alternatives: this recipe calls for a LOT of vanilla extract. It really does taste amazing with that much vanilla extract, but unless you have access to costco or use fake vanilla extract, this recipe can get expensive, fast. I like the alternative of maple syrup to the vanilla extract and have experimented with that, though I find the taste is not quite as potent (though the added maple is pretty nice). As an alternative to sugar, it's easy to use honey here as well. On the subject of the coffee used: I go into this a bit on the video. 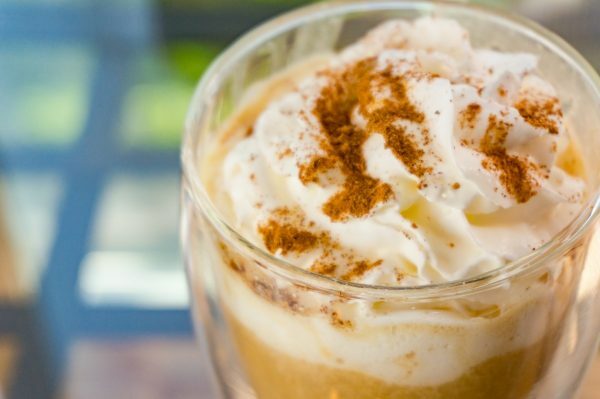 Picking out the coffee to use in your pumpkin spice latte doesn't have to be a major challenge. I do recommend avoiding light roasted coffees. Light roasts can often be difficult to combine with milk and have the tastes come out well – this is especially the case when adding extra strong flavored ingredients (like everything else in the pumpkin spice latte recipe). If you find that you have a hard time getting a good ‘coffee taste' out of your PSL, then the easiest solution is to go darker with the coffee roast. Darker roasted coffees have more oils and caramelized sugars that translate well in a milk-based drink. If you want to stay with more medium roasted coffees, then in terms of the natural flavor of coffee, aim for chocolatey and nutty coffees. 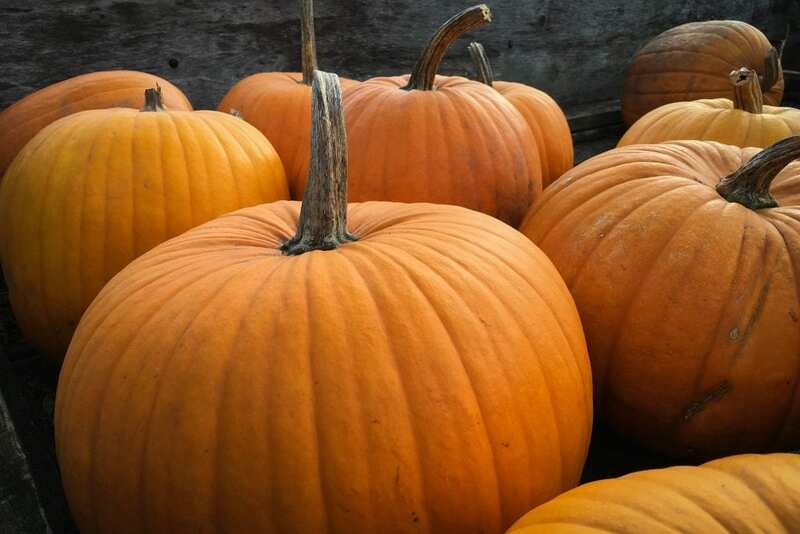 Central and South American coffees provide a good source of this – Colombia, El Salvador, Guatemala, and Brazil will all be a safe bet for coffee in the pumpkin spice latte. A great source for exploring coffees and finding the perfect solution for your next Pumpkin Spice Latte or Mocha is a company like Beanbox. 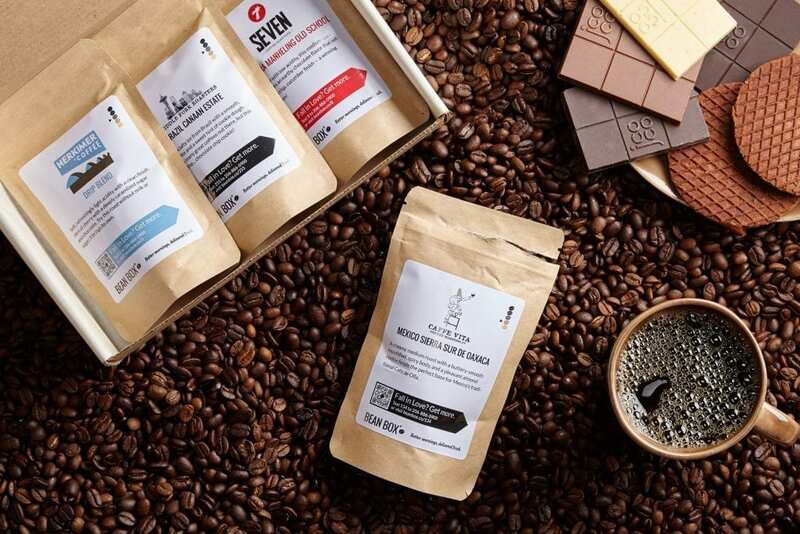 In particular, their Espresso Lovers Sampler will provide you with coffees that go very well with milk.